By default, projects on the front page are ordered by date. Most recent projects are displayed at the top of the page. This means that you can change the order of the projects by changing their dates manually. 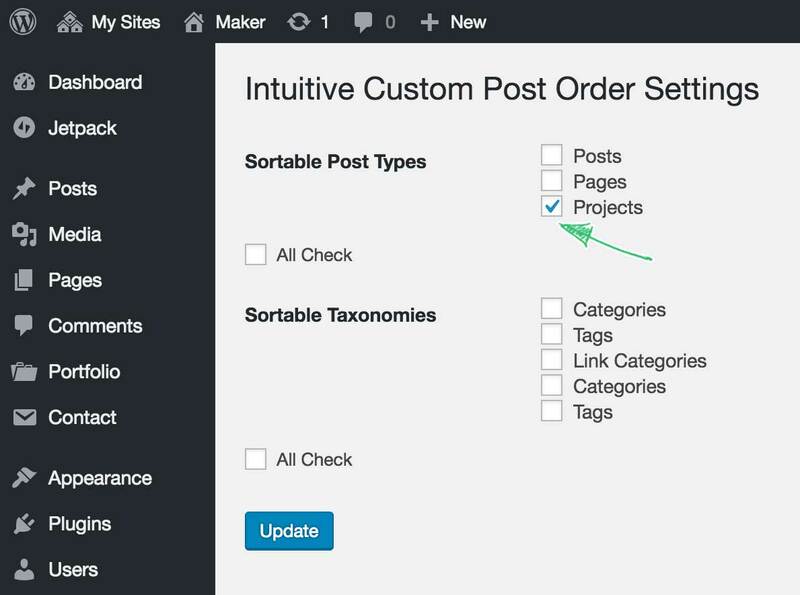 Although this will work, there is a faster way to reorder the projects with Intuitive Custom Post Order plugin. Install and activate it and follow the steps below. Step 1. 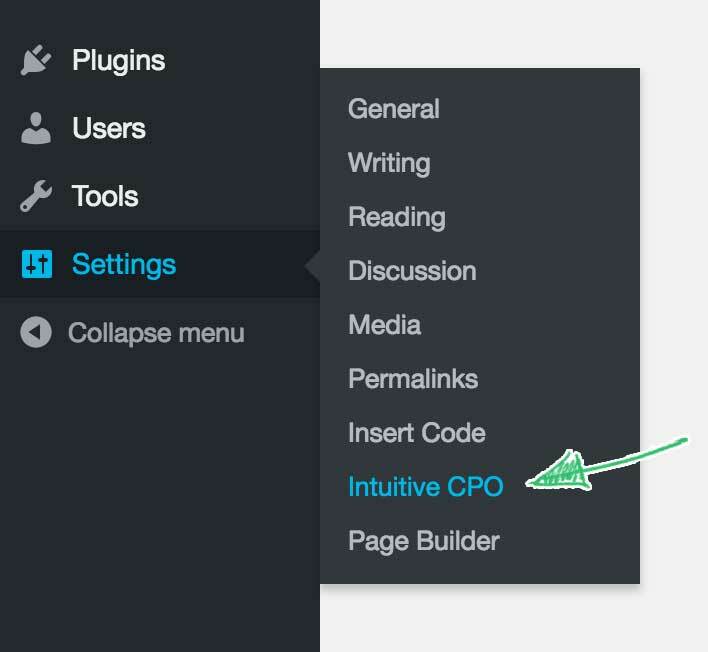 Go to Settings → Intuitive CPO. Step 2. 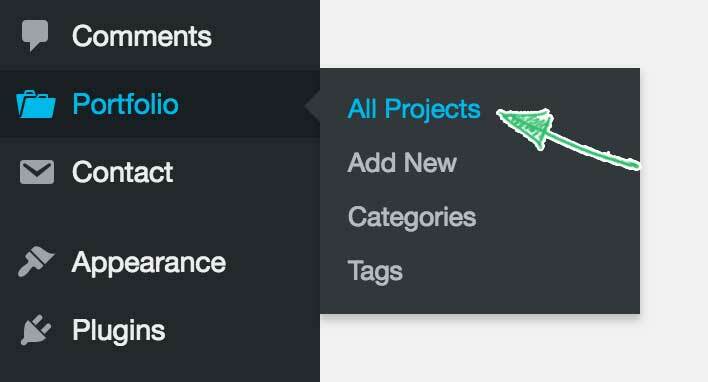 Check Projects under Sortable Post Types option. Step 3. Go to Portfolio → All Projects. Step 4. Rearrange the projects by dragging them up or down.